Designed over 40 years ago, this design represents well the genius of its architect, Ian Proctor. In the words of many in the forefront of small boat design and construction, it is the fastest one-design keelboat in the world. To this day, the Tempest leaves every current “sport” boat in its wake, its origin at that time was without a doubt, revolutionary. The Tempest was chosen as an International Class after the prototype had performed at a series of selection trials in Holland in 1965. It completely dominated the racing and was the overwhelming first choice. As a class it grew sufficiently to take its place in the 1972 Olympic Games at Kiel, where twenty one nations were represented. It is totally one design - licensed builders construct the boats from a master set of molds under the supervision of ISAF. It is not a dinghy with a keel stuck on, a criticism often leveled at it, but a boat, as is evidenced by the new Mark Two, in the mainstream of design aimed at producing lighter, faster and more responsive craft. Those who wish to read more about the origin of this design and the trials for which it was requested may read more at this link. ... it is the fastest one design keelboat - period. Join the US Tempest Class Association, securely through Paypal! 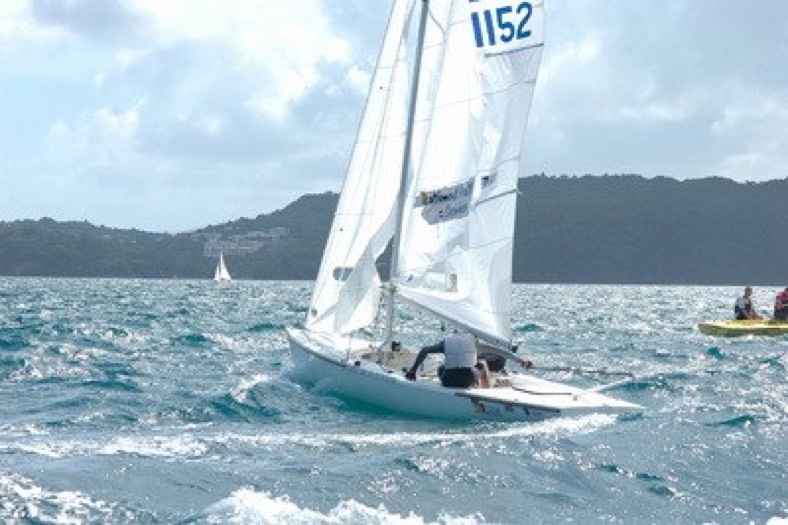 The US Tempest Class Association is a 501(c) 3 organization created to educate the public on the Tempest and increase the visibility of sailing in the overall community. For US residents donations made to the Class Association are deductible from your Federal and for California residents, your state income tax.